Be 100 Ragl (Worth 100 Men) is a radio fiction series in 30 episodes which features the story of a young radio journalist played by Mona Zaki, a famous Egyptian Actress. The story deals with issues related to women from sexual harassment, domestic violence, early marriage, women in the workplace, women in the media and more. The Womanity Foundation commissioned the radio series from Global Production, with the aim to stimulate a debate on these fundamental issues facing Arab women in an entertaining fictional way that would speak to a multitude of people, social classes and areas across the region. 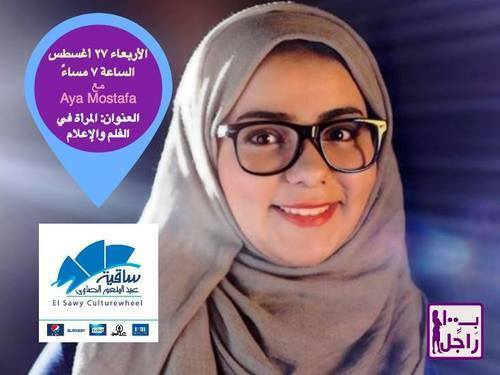 To date, the series has aired on radios in Egypt, Saudi Arabia, Bahrain, Iraq, Syria, Jordan, Morocco, Palestine and Yemen, with plans to air it in UAE, Kuwait and Lebanon.